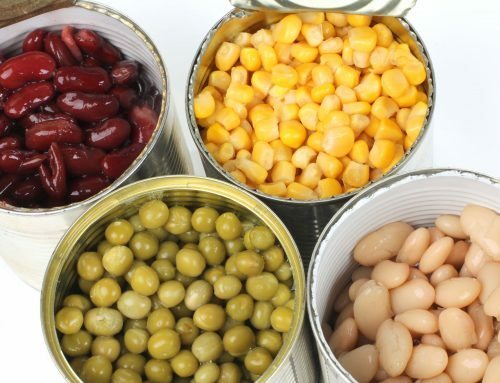 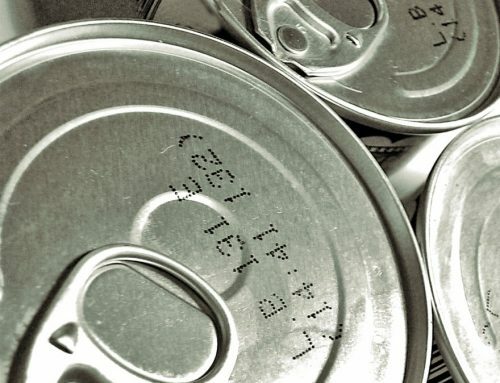 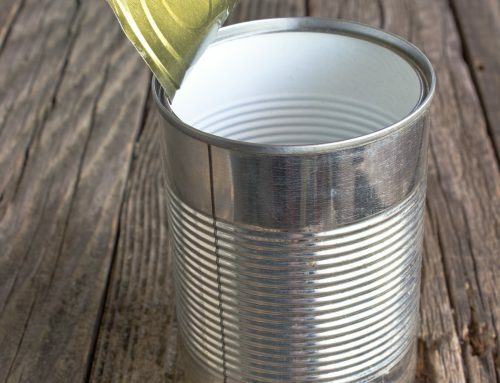 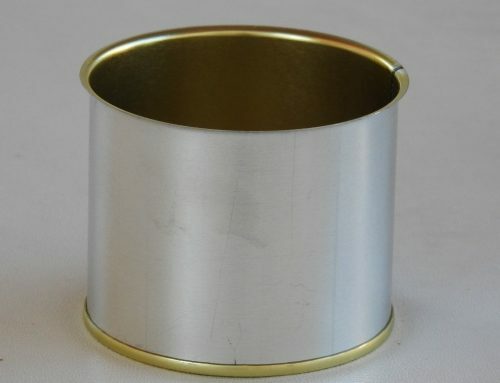 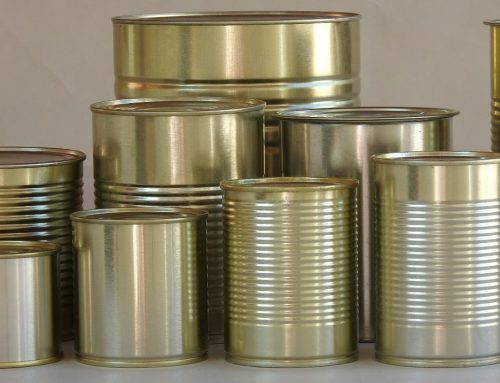 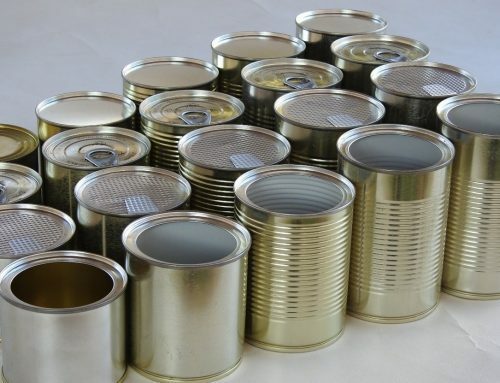 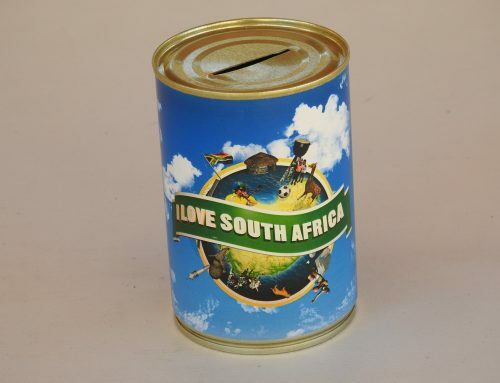 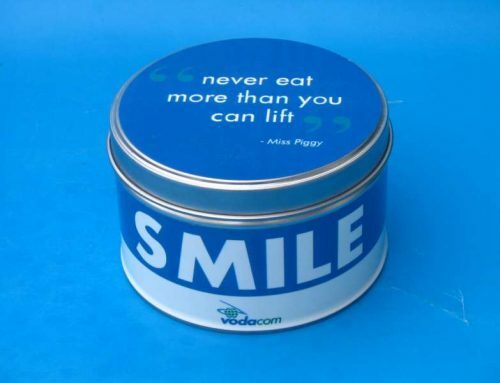 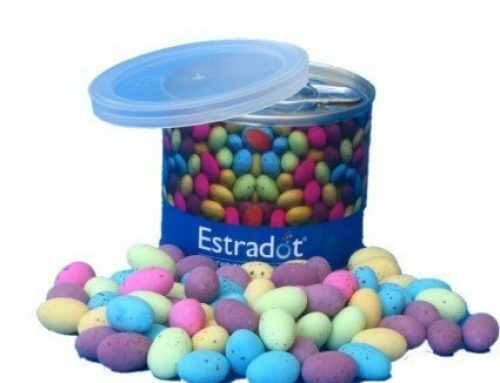 Branded Cans - Can It - Tin Can Manufacturer & Money Box Supplier South Africa - Metal Tins, Food Cans, Promotional Tins, Tin Packaging, Money Boxes, Ointment Tins, Gift Boxes, & More! 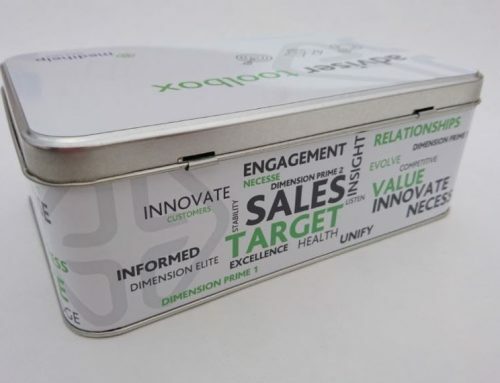 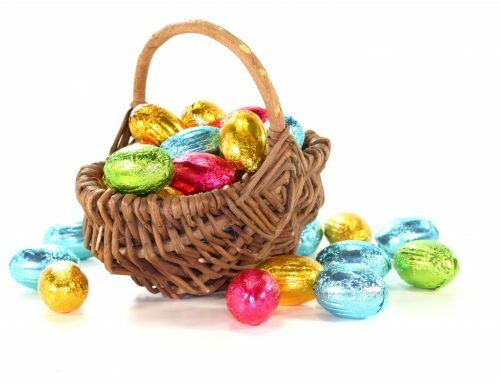 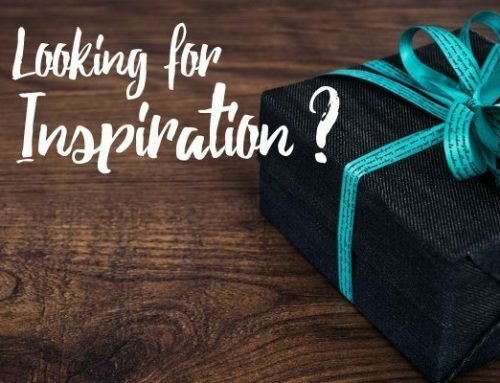 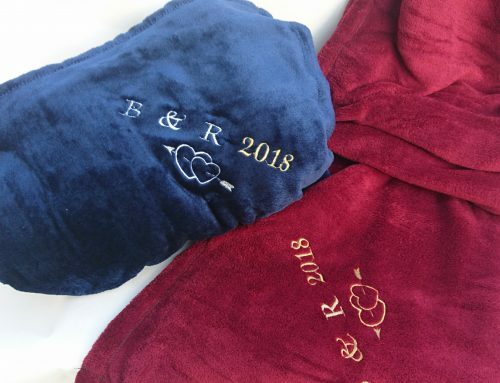 From Branded Cans, Ointment tins, Custom Tin Boxes and Packaging Cans to money boxes, collection tins, Branded Chocolates and Promotional Blankets – our products vary as do our clients. 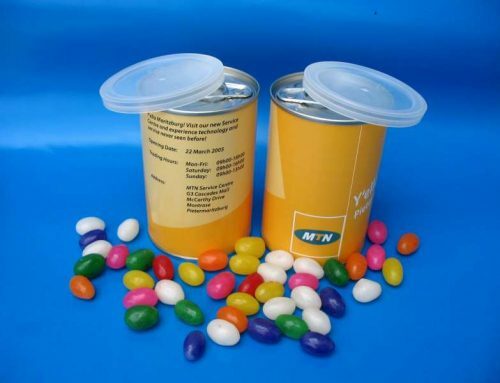 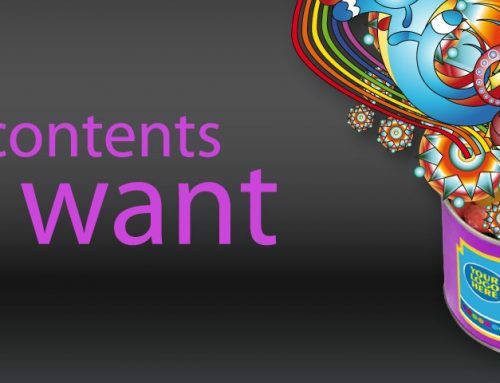 As a promotional and packaging novelty– let Can It seal your product, contents or gifts inside branded cans, with your company logo wrapped around in full-colour. 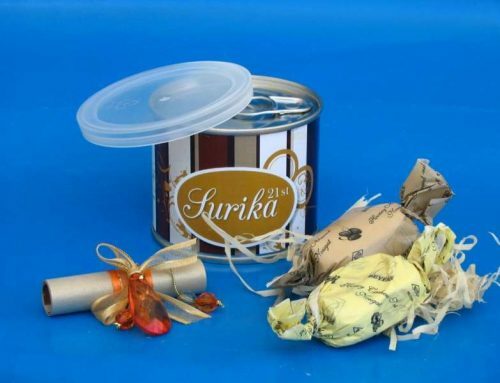 Beautiful and cost-effective packaging for your product or gift. 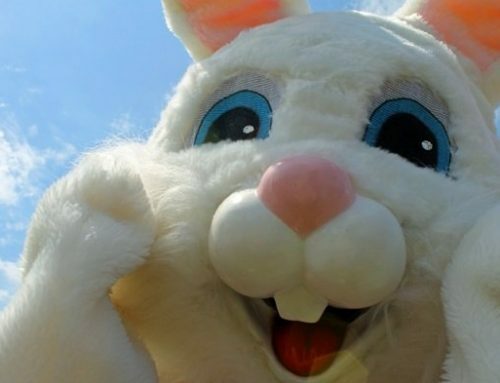 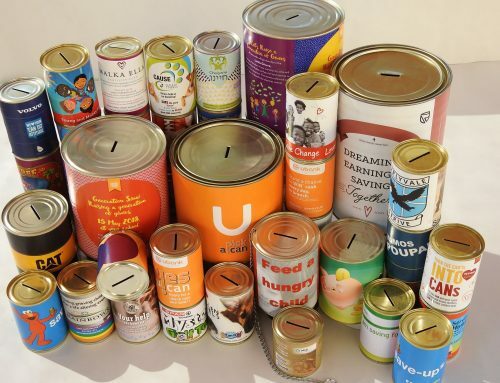 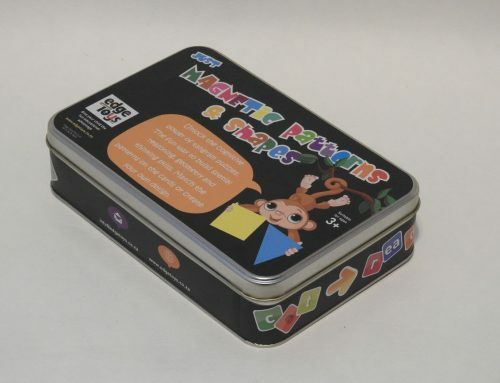 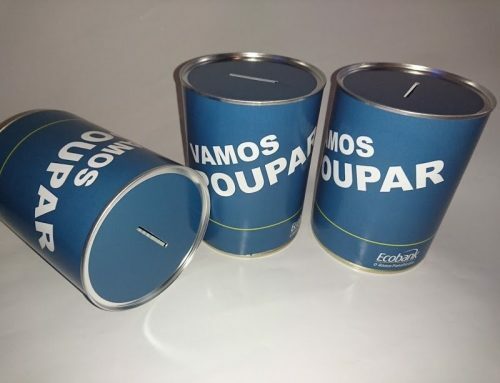 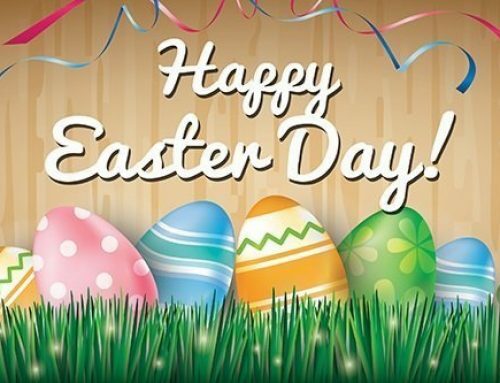 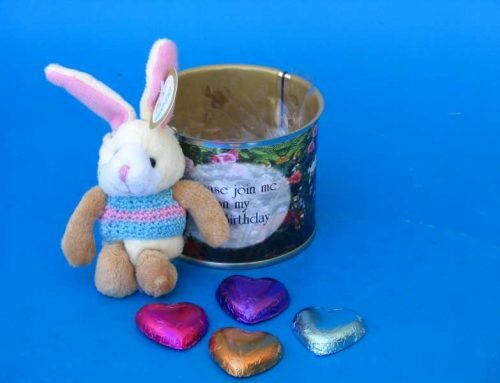 We are a respected tin can manufacturer and have supplied millions of money boxes and cans to charities, companies, governmental organisations, nonprofits and schools. 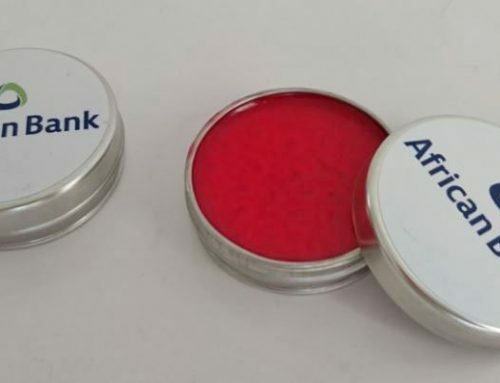 Can It has proudly serviced well-known organisations such as CANSA, JNF, SPCA and Hatzolah, as well as corporates such as FNB, Nedbank, Standard Bank, NetFlorist, Coca-Cola, MTN, British American Tobacco and thousands more. 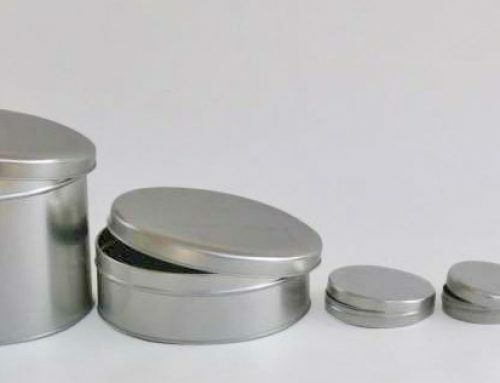 Independent and founded in 1994, we are a safe pair of hands when it comes to crafting beautiful tin packaging out of tinplate. 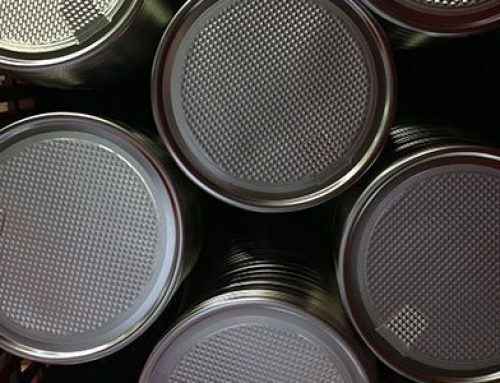 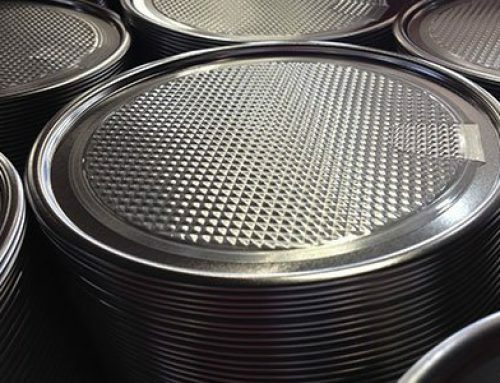 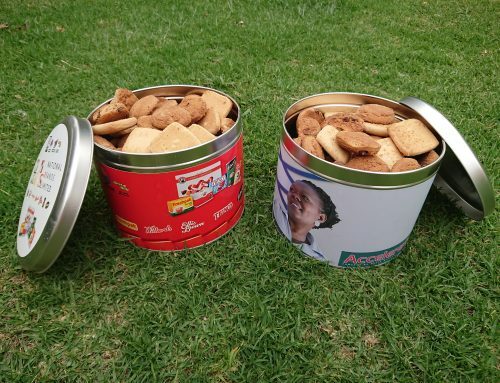 And our customers tell us that from concept to completion, we are responsive and reliable with processes in place that are as seamless as the tins we create. 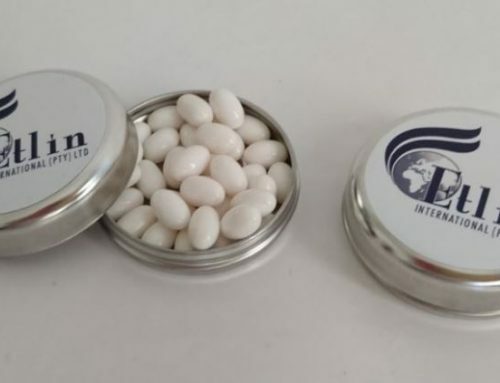 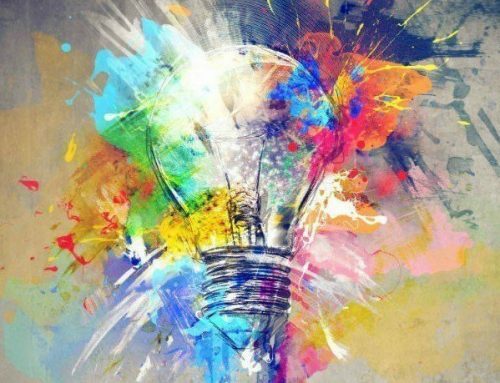 Our dedicated and experienced team are on hand to guide you in creating a successful and effective packaging solution for your product or promotion.